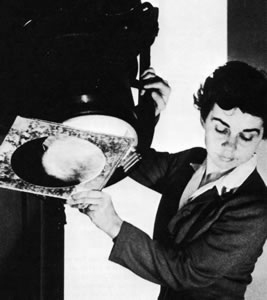 Spotlighting the History of Women Lighting Designers! March is Women’s History Month and boy do women have a great history in the theatre as lighting designers! In fact, it is widely recognized that a woman is considered to be a pioneer where theatrical lighting design is concerned. That woman is Jean Rosenthal, born 1912 in New York City. In the early 1900’s, the set designer and electricians handled the production’s lighting. There was no lighting designer at the time. Rosenthal believed that lighting a show “was a career in itself” and was a force in making it be the standard to have a lighting designer. 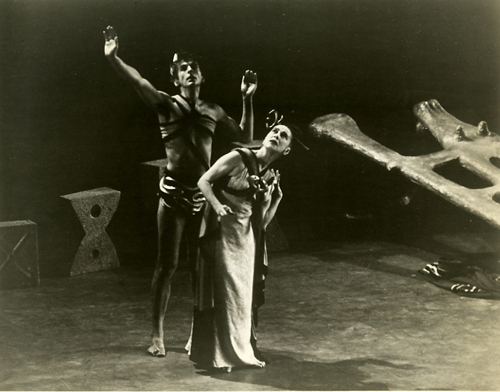 Jean Rosenthal lighting of a Martha Graham Dance Company production. In addition to designing lights for hundreds of shows, including the New York City Ballet, West Side Story and The Sound of Music, she contributed to the way shows were lit by other designers. Rosenthal is credited with the elimination of shadows by using floods of upstage lighting and controlling angles and mass of illumination to create contrasts without shadows. Her lighting for Martha Graham, featuring a diagonal shaft of light, is now a standard for lighting used by dance companies. 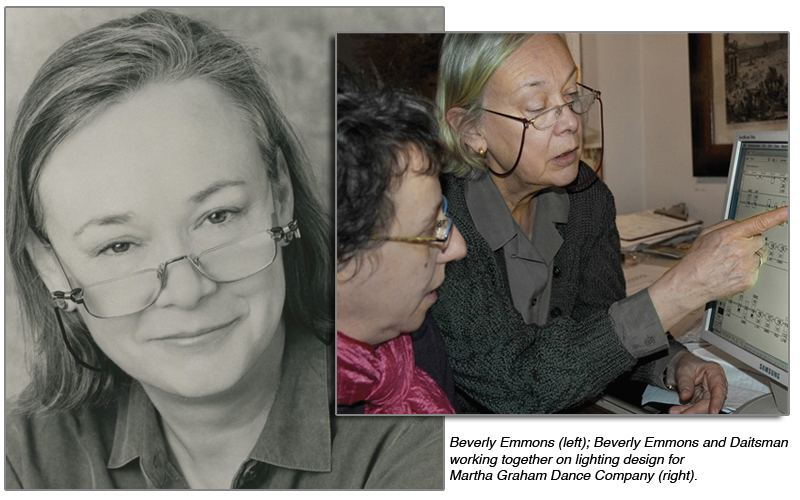 In 1982, Tony Award winner Beverly Emmons was asked by Martha Graham to light her repertory in continuing the tradition set by Rosenthal. “It’s not my lighting as much as a continuation of lighting designs done by Jean Rosenthal, the original lighting designer who worked with Graham from 1936-1969. I’m making the lighting modern for now, but keeping it within the vocabulary of the period because Graham is period work,” says Emmons. 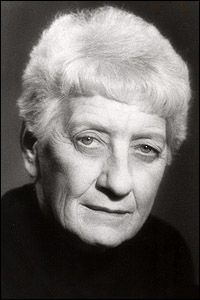 In addition to a Tony for her lighting for Broadways’s 1980 production of Amadeus, Emmons has seven Tony Award nominations and was awarded, along with Robert Wilson, the Lumen Award for Einstein On The Beach. With over 150 Broadway shows under her belt, Tharon Musser is another widely respected lighting designer. Musser was born in 1925. She is best known for her work on A Chorus Line and Dreamgirls. 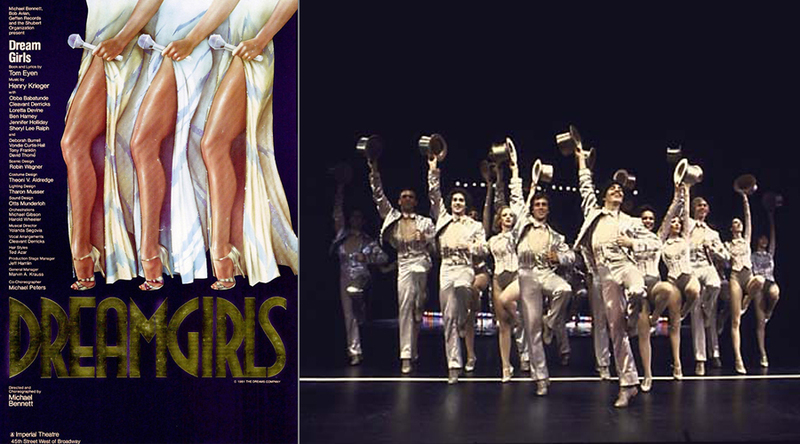 In fact, A Chorus Line was the first Broadway production to use a fully computerized lighting board instead of the industry standard piano board with was manually operated. Musser is a three time Tony winner as well as was nominated for an additional six productions! Dreamgirls image courtesy of bluegobo.com (left). Notable women lighting designers don’t end with Rosenthal and Musser and Emmons. 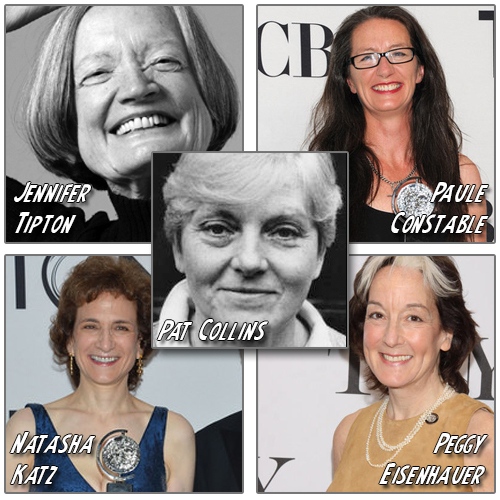 Shining stars on the scene today are Natasha Katz, Pat Collins, Paule Constable, Jennifer Tipton and Peggy Eisenhower creating beautiful and widely recognized lighting design. I guess you could say the future for women in theatre is bright!